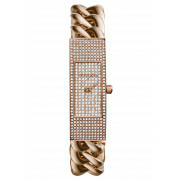 This is a show stopping watch Hayden from Michael Kors that can be perfectly combined with any outfit. 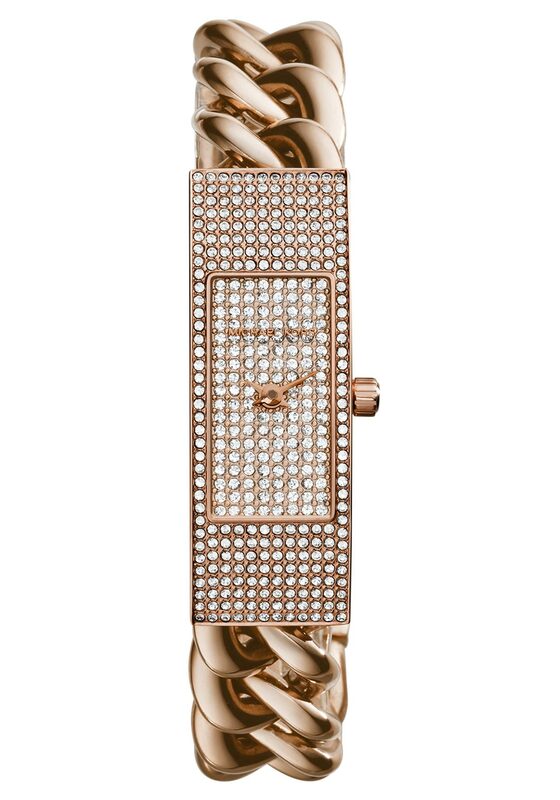 Featuring a chain link style bracelet strap and a pave embellished rectangle face. The rose gold colour finish gives this piece a unique rich and refined look. Suitable to wear daily or on a night out.